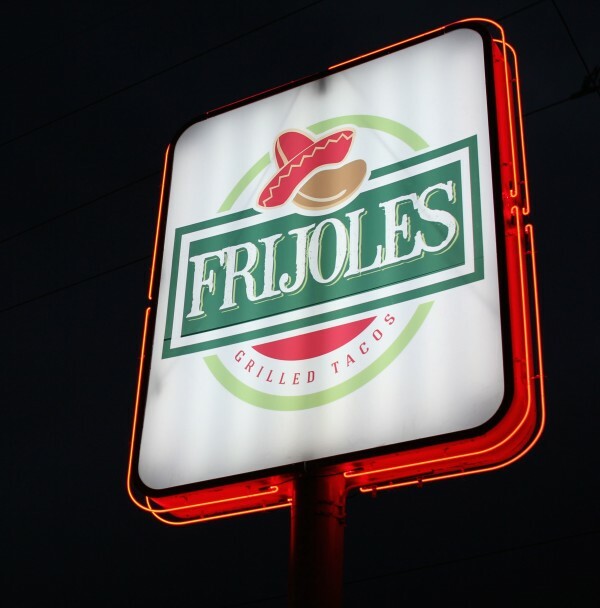 Frijoles & Frescas (or just “Frijoles” for short) opened its doors to Las Vegas (and the World) in the Spring of 2014. 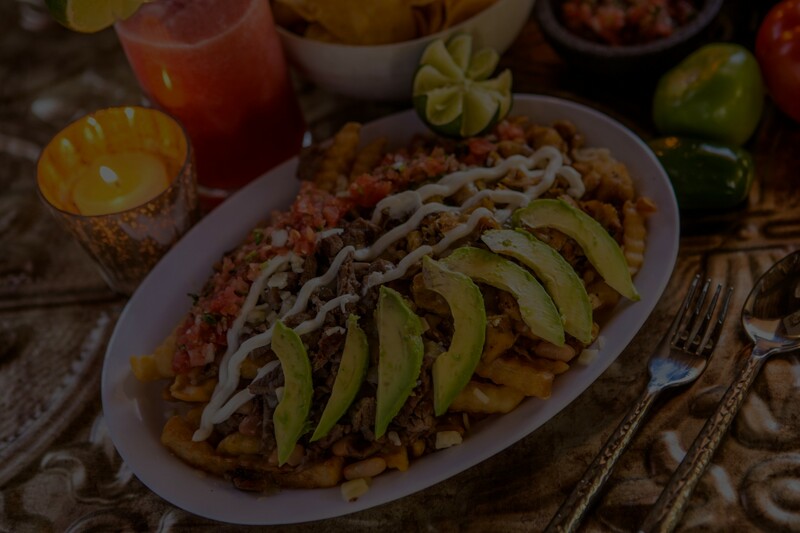 With the entrepreneurial vision of its Co-Founder, Alberto, the extensive experience and flavorful recipes perfected by Co-Founder and Chef Francisco, and the business savvy of its Manager, Greg, Frijoles became an instant hit in Las Vegas. Co-Owner and Co-Founder, Alberto, grew up in Mexico City. Shortly after moving to Las Vegas as a young man, he was hired as a restaurant busboy. Today, he is a restaurant owner. As a father, he took his children to Mexico every year to enjoy the sights, sounds and authentic tastes of Mexico. As a grandfather, Alberto now brings the best of Mexico to his grandchildren, his friends and his community. Alberto’s family continues to operate Frijoles. 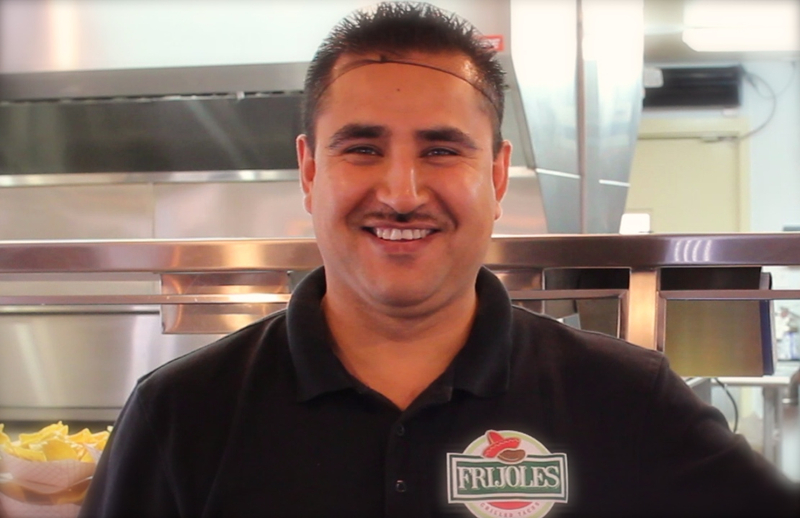 Co-Owner, Co-Founder and Chef, Francisco, is the man behind the flavor of Frijoles. Francisco is a master of flavor, and obsesses over each and every ingredient that goes into the Frijoles menu. Insisting that each menu item be as fresh as possible every day, Francisco and his dedicated team come in early each morning to prepare everything from the aguas frescas displayed behind the counter, to the red and green salsas placed on your table. With years of experience in the food industry, both as a chef and as a kitchen manager, Frijoles is proud to call Francisco its chef. Francisco is a dedicated husband and father of three children. Business Manager and Alberto’s son-in-law, Greg, is best known for his comedic presence on YouTube as “Arturo Trejo.” With over 200,000 online subscribers, Arturo Trejo and his family are known, among other things, for their love of Mexican culture and Mexican food. Greg left his professional career as a tax attorney in June of 2014 to help operate Frijoles. Fans of “Arturo” have come from all over the U.S., Canada and Europe to experience some of Mexico’s favorite dishes at Frijoles.